SCOTTSDALE, AZ – April 14th , 2014 – The Professional Association for Customer Engagement (PACE) has awarded Steve Moak, Chairman of Synergy Solutions, Inc., with the Making a Difference Spirit of Philanthropy Award during the PACE 2014 Annual Convention. This award is given to an individual who exemplifies the spirit of philanthropy by inspiring their company to commitment and involvement in the community through contributions of service, time, leadership and monetary donations. Steve Moak earned this distinction through his ongoing commitment to notMYkid.org, a nonprofit organization dedicated to providing educational and support resources for parents of teenagers to further the prevention of drug addiction, alcohol abuse, depression, eating disorders, cyber bullying and suicide. Steve, and his wife Debbie, give generously of their time and money to support this cause. Today notMYkid offers services in over 300 schools nationwide and reaches out to over 100,000 parents, students and faculty. .
“We extend our congratulations to Steve for his achievement. Steve was selected for this award based on the amazing work that he and his wife have done to establish notMYkid.org. Their commitment to making a difference inspires a culture of giving back here at Synergy and we are very proud of this recognition for Steve”, said Lori Fentem, President of Synergy Solutions, Inc.
Synergy Solutions, Inc., headquartered in Phoenix, AZ, specializes in providing innovative customer contact solutions on behalf of Fortune 500 companies and fast growth entrepreneurial firms in a variety of industries. Synergy Solutions utilizes proven acquisition, care and retention techniques to solidify and expand customer relationships through the use of intelligent people and emerging technology. 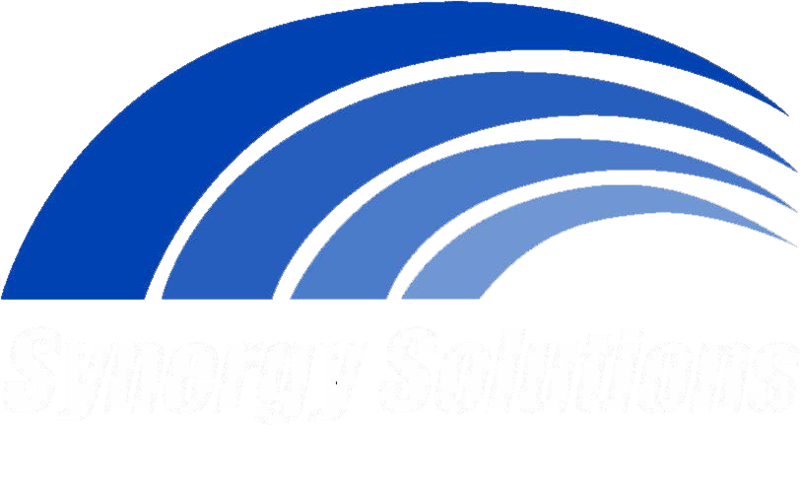 Synergy Solutions has operations in Phoenix, AZ; Scottsdale, AZ; Bemidji, MN.